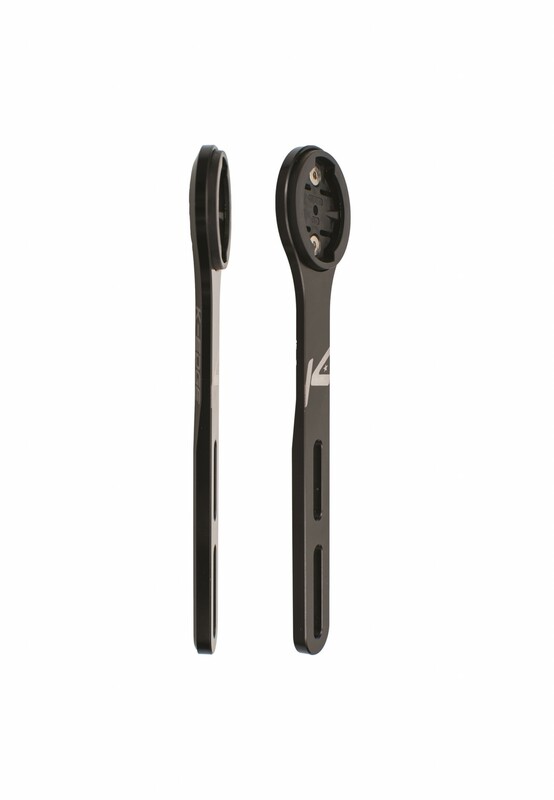 The K-EDGE Garmin Splayd Race Mount is a sleek, secure mount for your integrated bars and Garmin Edge cycling computer. 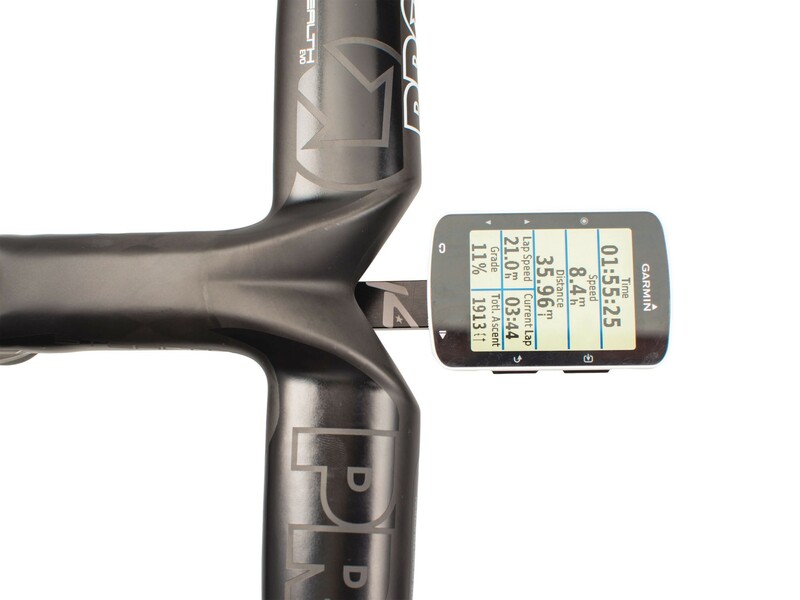 The race mount is lightweight, weighing only 34 grams and comes in an anodized black finish. The mount is made to fit all Garmin Edge cycling computers.